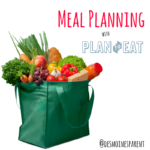 Meal planning is so wonderful is it not? But, it can be overwhelming when you hop on Pinterest to find some amazing, healthy recipes. You either find something that requires an ingredient you have never heard of or it takes 20 steps to create a ‘simple’ recipe. I feel you. 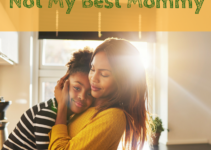 When I have the opportunity to meal plan, our families entire week seems to go so much smoother and we all feel so much better because we are eating healthy and nutritious food! 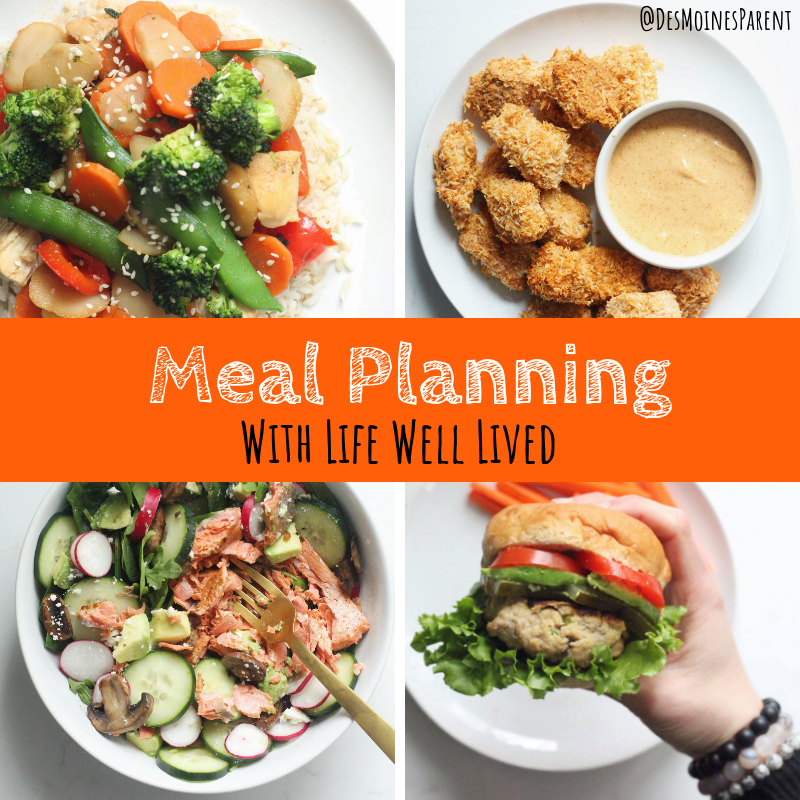 When I came across Life Well Lived Meal Plans, I was so excited. It was exactly what I was looking for. 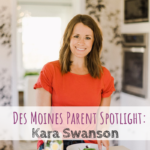 Kara Swanson is the mastermind behind Life Well Lived. She is a mom of two (and a baby on the way! ), entrepreneur and wife. She understands it is hard to juggle all the things. Each season Kara creates Meal Plans. I have purchased the last two and am getting ready to purchase my Spring Meal Plan! You can purchase a digital copy or a hard copy. 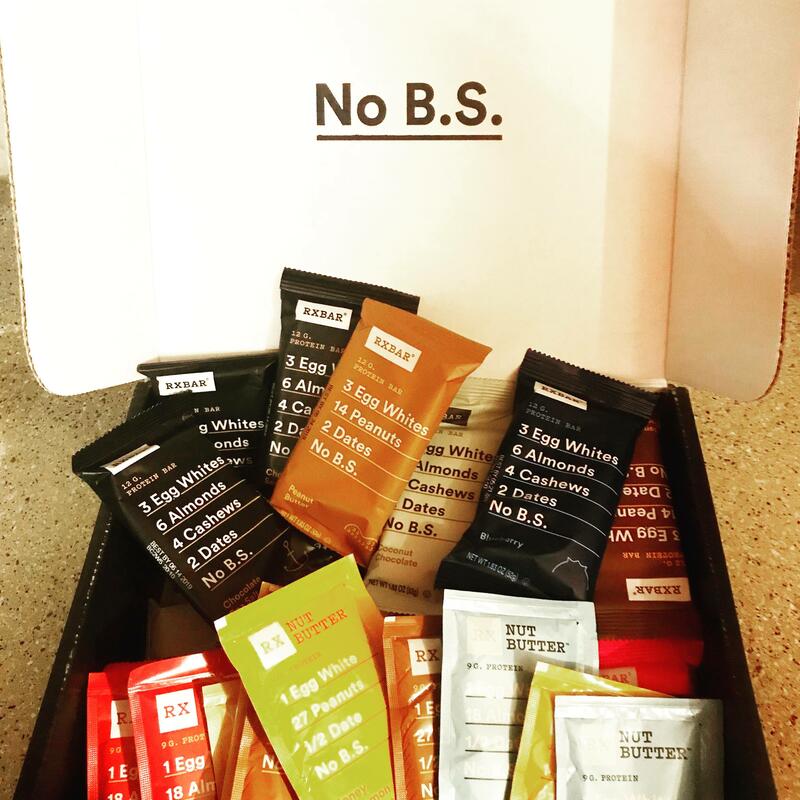 She evens includes some healthy dessert options! All of the recipes are gluten-free and are consistently super easy to create. Thirty minutes or less! You can use the meal plans however you wish as well. 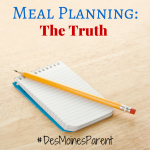 Some follow the 4-week meal plans and some create their own meal plans based off of the recipes provided. My family personally creates our own meal plans off of the selection of the recipe she provides. Also, just because it is the ‘Fall Meal Plan’ does not mean that the recipe isn’t tasty on a beautiful spring day too! 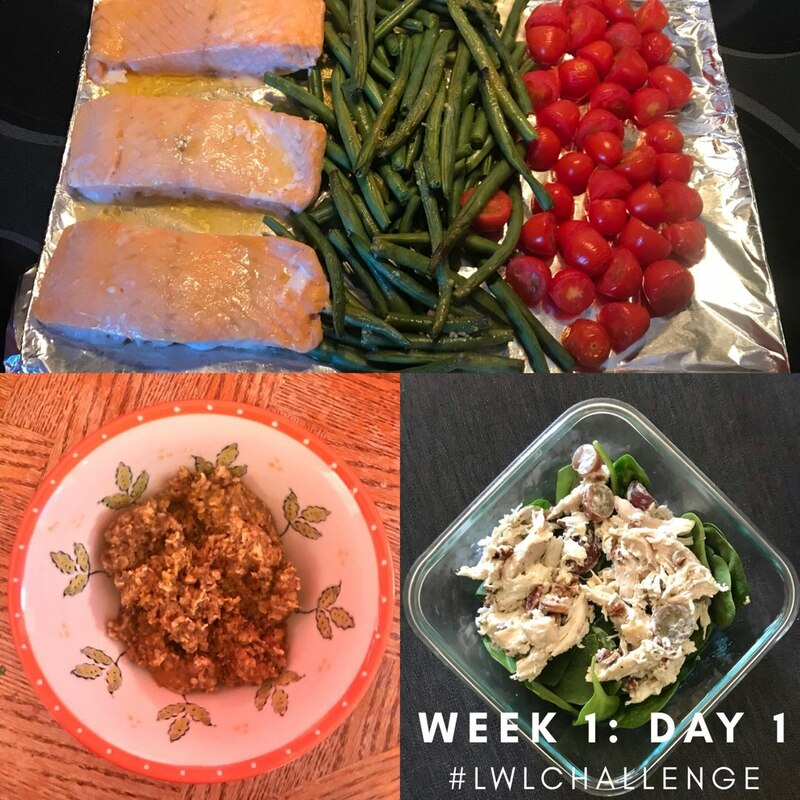 If you are looking for a little more boost and a bit more accountability, the Life Well Lived 4-Week Challenge is something to check out. 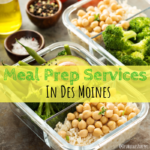 Not only is the meal plan included, but it includes a Facebook community of women to help keep you accountable, support from Kara herself, workouts, weekly giveaways and more. Each week Kara will do LIVE nutrition coaching sessions, which are basically private coaching sessions. You will have the opportunity to ask her any question. 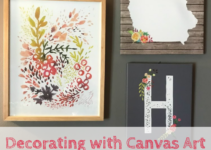 Last Fall I took the 4-Week Challenge and really enjoyed it. It was wonderful to be surrounded by so many women who shared some of the same struggles as me. I also was able to come to realizations about some things. For example, up until that point, I was attempting to work out on my own and I was consistently failing. I realized I need to be working out in a group setting, so I joined BURN Bootcamp and have not looked back. Whether you are looking to be more consistent with meal planning, need some new delicious recipes, or are seeking a fun challenge, I highly recommend checking out Life Well Lived.